The 15kW Electric Blower Heater is quiet, has simple controls and is good looking. These heaters are ideal for both industrial uses and events. The 21kW Electric Blower Heater is quiet, has a robust steel cabinet and simple controls. These heaters are ideal for industrial uses. The Electric Radiant Spot Heater instantly warms objects and people through its intense, infra-red, radiant heat. It is ideal for localised spot heating in large open environments. The 105kW Packaged Unit Air Conditioner is great for both cooling and heating. These units are ideal for large marquees and can be used in groups for even larger structures. 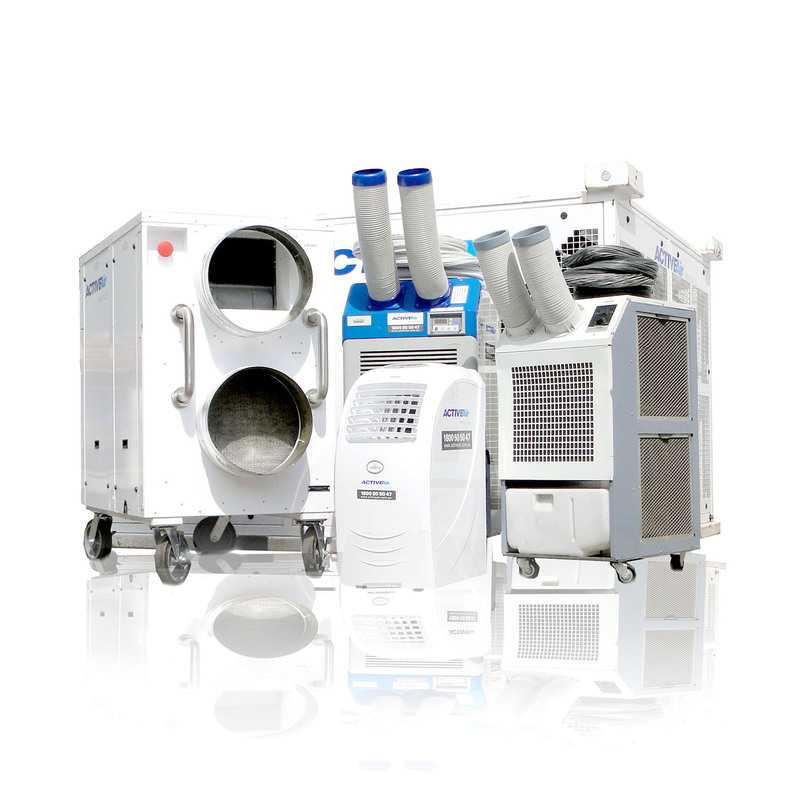 The 70kW Packaged Unit Vertical Air Conditioner is unique with its small narrow footprint and vertical discharge.